Pants blog to introduce Japanese brands. FASHOIN PATHFINDER is an independent men’s pants blog. We are Tokyoite. We love fashion (especially Japanese clothing brands with unique aesthetics). This combined sense of cultural identity and passion for style are the very basis of this website. And Pheb started off as an online select shop named Pheb International in 2007. 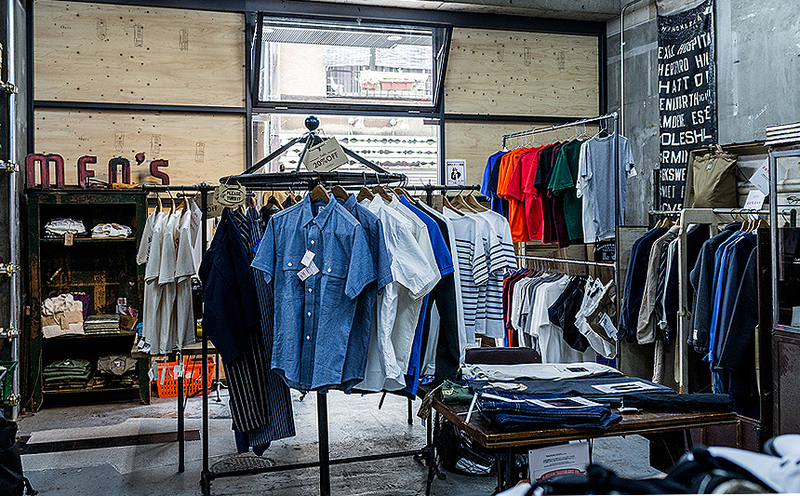 Following its popularity, the offline shop, and Pheb was developed in 2011 in Koenji. 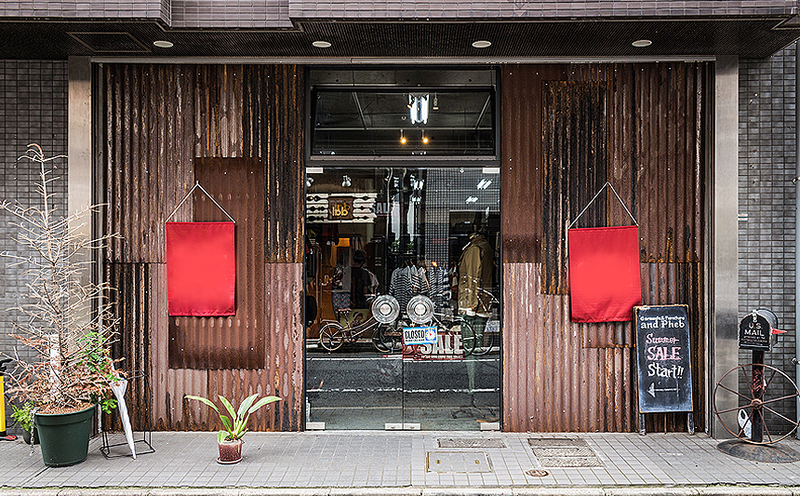 The items carried are strictly selected by its owner/buyer Kogo based on his excellent knowledge of fashion, from vintage to modern design as well as construction of clothing. 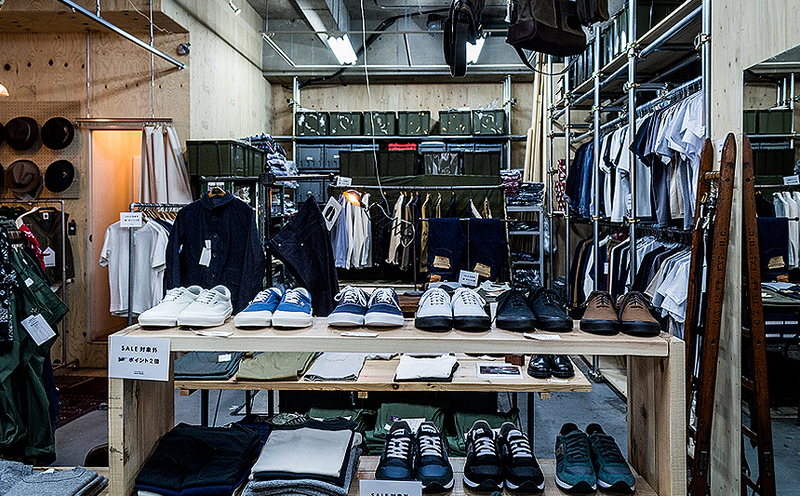 Its selection of pants are mostly from Japanese brands that are good at construction. 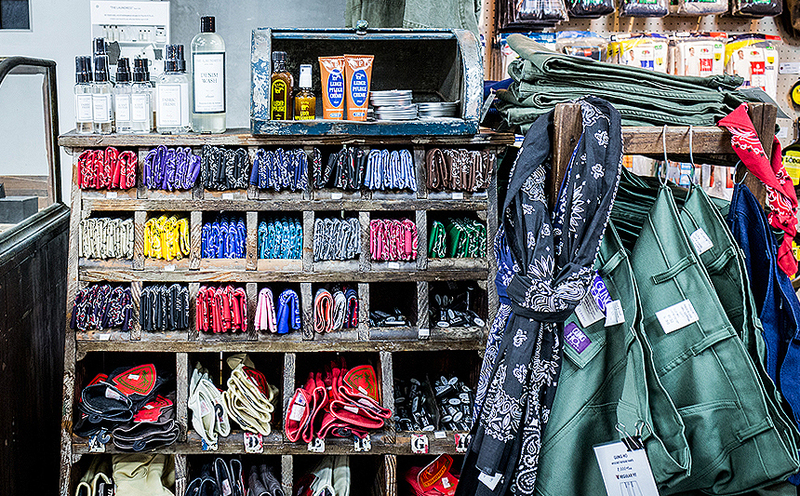 The store is used to be an old car maintenance shop and they refurbished it to be like an old American warehouse by using vintage American rusted tin sheets, plywood and old furniture. andPheb is located near Koenji station. 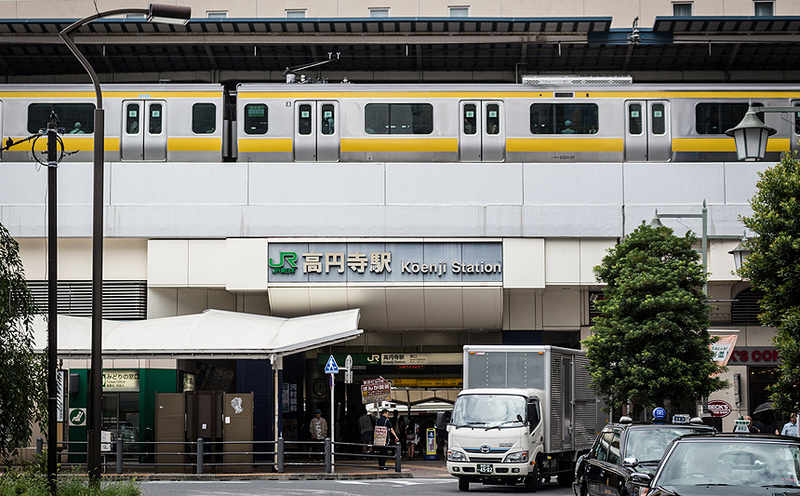 Koenji is 22 minutes from Shibuya. Copyright © 2019 FASHIONPATHFINDER.TOKYO. All Rights Reserved.